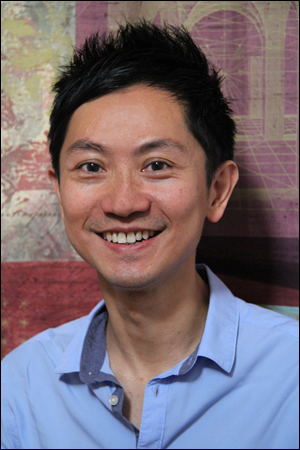 Raymond Yung is the author of From Latecomers to Late-bloomers – What has age got to do with anything?, published in October 2014. He is a senior quantitative research analyst for BNP Paribas in London. Prior to that, he worked for Deutsche Bank and Barclays Bank in research and risk management in both London and New York after his first career in IT. He is a qualified life coach (EMCC-European Mentoring & Coaching Council) who has a keen interest in personal development, mentoring and coaching. In his spare time, he likes travelling, swimming, Pilates, music and movies. He is also a frog item collector (like U.S. President Clinton). Raymond speaks Chinese, English and French. Raymond has a large extended (and expanding) family including his parents, 4 sisters, 2 brothers, 3 nieces, 4 nephews, 2 great-nephews and 1 great-niece residing between Canada and Hong Kong.